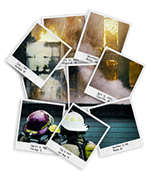 AlphaACT® online applications for crisis decision training teach users how to think like seasoned pros. Learn to leverage others’ experiences and lessons learned from the past. 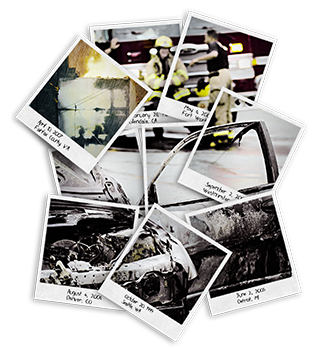 Join AlphaTRAC and the IAFC Near Miss Program as we partner to revolutionize decision-making training. The first responder community is facing extreme challenges as a generation of crisis management experience is being lost to retirement. The need is to capture the experiences and lessons learned of firefighters across the nation and use them as the basis for training and decision-making. AlphaACT applications teach users how to apply the experiences and lessons from the past to current crisis situations. Read about the Near Miss/AlphaACT evolution on FireFighterNation.com. AlphaACT FIRE and XCapture FIRE were recently featured on the highly popular FireFighterNation.com. The AlphaACT technology was recently evaluated by the International Association of Fire Chiefs Technology Council as part of a look at crisis decision making training technology.